Challenge yourself this year by taking part in a running event, whether you’re a running enthusiast or you just want to challenge yourself. There are various events happening throughout the year for all levels. Thanks to our supporters who are raising money for us by taking part in different marathons and half marathons. 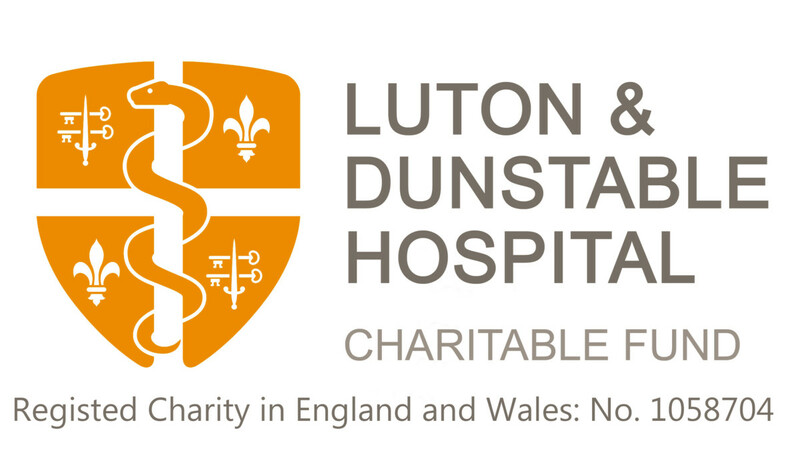 If you would like to take part in an event and raise money for the hospital charity, please call us for a Fundraising Guide. We would love to hear from you! Join runners of all ages and abilities for a 10k with an unbeatable atmosphere. This easy, flat and traffic-free course takes in the iconic venues and waterways of Queen Elizabeth Olympic Park offering a great experience for runners and spectators alike. Please click here for more information and to take part.